World Energy and Environment Technology Ltd. is a SME working in the area of clean energy technology and sustainable development. 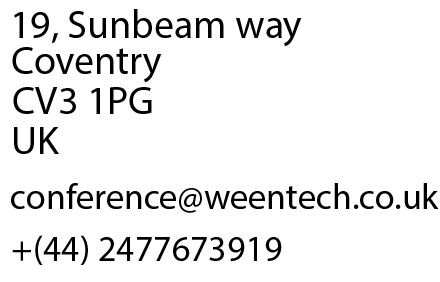 World Energy and Environment Technology Ltd. (WEENTECH) is research and energy training based company specialising in energy efficiency, renewable energy, built environment, sustainable development and clean energy innovations. 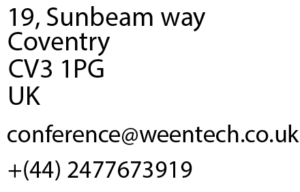 At WEENTECH we provide innovative solutions to enhance energy competitiveness for creating sustainable built environment. A core team of motivated and skilled professionals at WEENTECH work in partnership with Associates from academia and industry to form multi-disciplinary teams to offer innovation, technical design, energy management, market assessment, policy advice and training services.